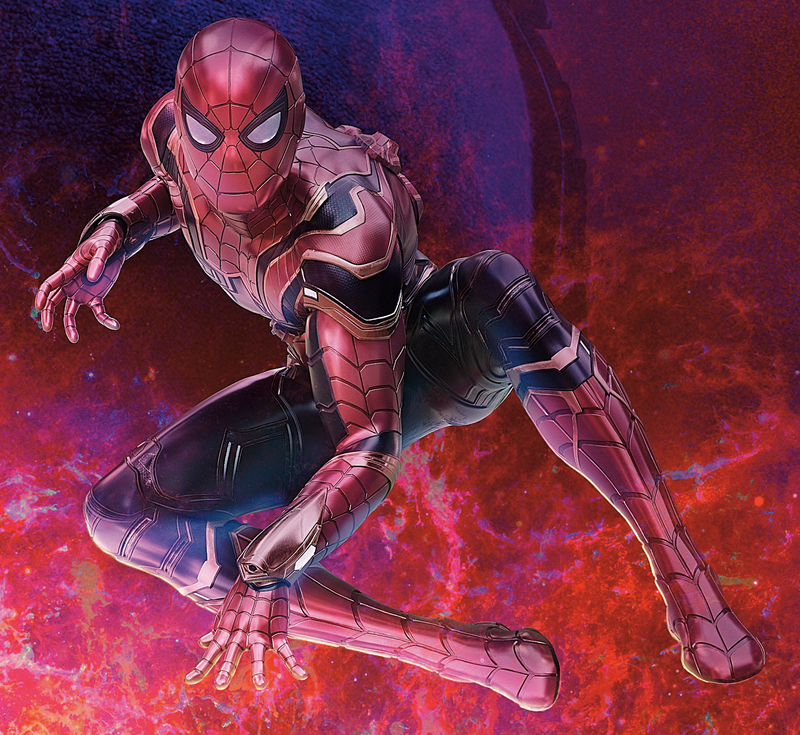 Ever since it’s first appearance in the Avengers Infinity War trailer, people have been clamoring to see more of the Peter Parker’s Iron Spider suit which also made an appearance towards the end of Spider-Man: Homecoming, thankfully, we got our wish thanks to an unlikely source. 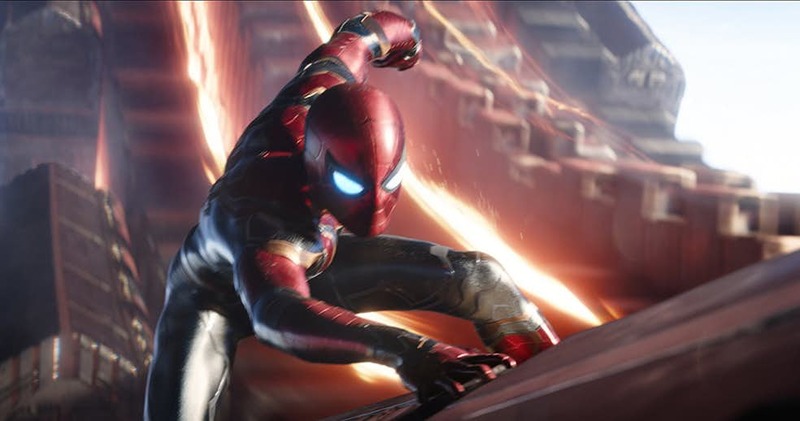 As mentioned earlier, we got the glimpse of the Iron Spider at the tail end of Spider-Man: Homecoming where Tony Stark offered Peter Parker (Tom Holland) a spot at the Avengers in exchange of revealing to the world who he is following the Sokovia Accords. Peter declines and he gets back his original Stark costume. In Avengers Infinity War, we get to see glimpses of Holland’s Parker in various shots including one where he finally shows off his “Spider-Sense”. Here’s a better look at the Iron Spider taken from a Chinese poster for the film. Apparently it fits nicely to the previous Avengers Infinity War poster I posted earlier, neatly. What do you guys think of Spidey’s new suit ? Like it or love it.